Schedule Your Free Earwig Control Inspection Today! The name earwig, which literally means “ear creature”, originated from the widespread superstition that earwigs crawl into the ears of people as they sleep and then proceed to bore into their brains. 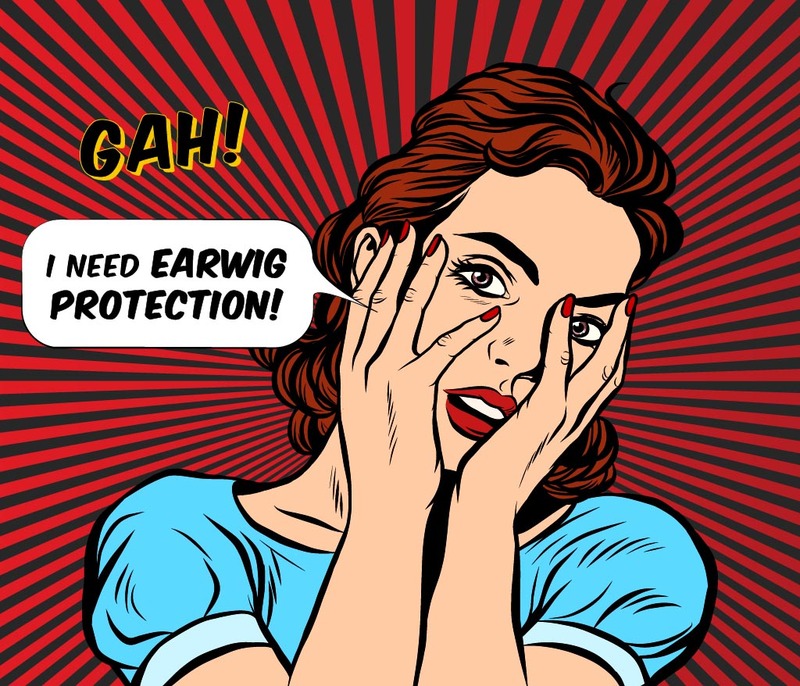 Thankfully this notion is absolutely false but earwigs can be a little scary looking for some with the big claw-like forceps on their abdomen. These pincers are used to capture prey and for defense when sparring with other earwigs! You are more likely to see earwigs out at night as that is when they are most active; during the day they hide out in cracks and damp areas. Earwigs eat plants and insects. If they are trapped outside they will spend the winters in burrows underground! 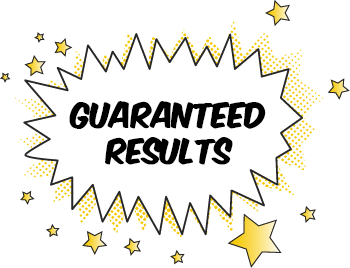 However, if they are in your house or business, you will most likely want to call PestMax® to control them. HOW DO EARWIGS GET INTO MY HOME OR BUSINESS? There is plenty for earwigs to eat outside but unfortunately for all those that have bright porch lights; earwigs are another pest that is drawn to their beauty! If you are experiencing large congregations of earwigs on your porches and patios in the evening, it is usually due to their attraction to the light. Simply changing the bulb to yellow will help. 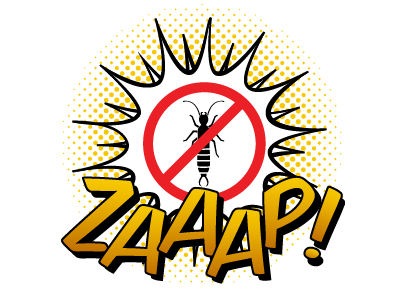 Earwigs enter your home through areas that have been left open; cracks, crevices, torn screens on vents, missing weather stripping on doors … even that tiny hole that the cable guy drilled to shove the cable in! Seal these entries closed. Like other insects and animals (including us) earwigs want to get out of the cold! PestMax® technicians are experts in helping you locate and eliminate these pest entry points.